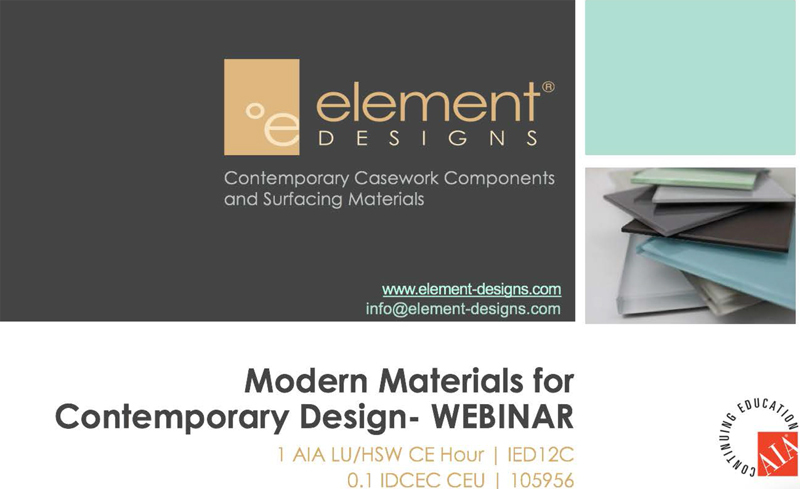 Element Designs' CEU Course Available Online. Please click here for a link to the course. 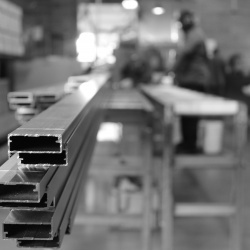 Element Designs is proud to offer aluminum, glass and acrylic based interior cabinetry and surfacing products to the design community. Please contact Element Designs if you have any specific project needs or would like to schedule a presentation. Contact us at info@element-designs.com for more information. Contact Element Designs to schedule a private tour.